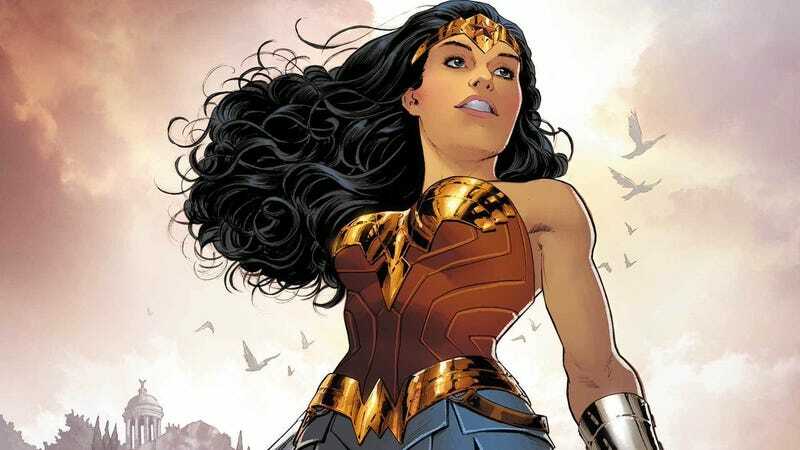 After declaring DC superhero Wonder Woman an honorary ambassador, the United Nations has decided to revoke the fictional character’s title. Her selection in October had been met with some controversy, both inside and out of the U.N., but it’s hard to see this as anything other than a shame. Most damningly, the petition decried that “the United Nations was unable to find a real life woman that would be able to champion the rights of ALL women on the issue of gender equality and the fight for their empowerment.” That’s a very fair point. Here’s my biggest problem, though. Earlier in 2016, Secretary-General Ban Ki-moon appointed an Angry Bird—as in, from the cellphone game—as an honorary ambassador for the International Day of Happiness. If a stupid cellphone game mascot from 2009 can represent the United Nations, then there should be no question that the greatest female superhero in the world for over 75 years can and should be Honorary Ambassador for the Empowerment of Women and Girls. And that’s a truth you don’t need a golden lasso to uncover.